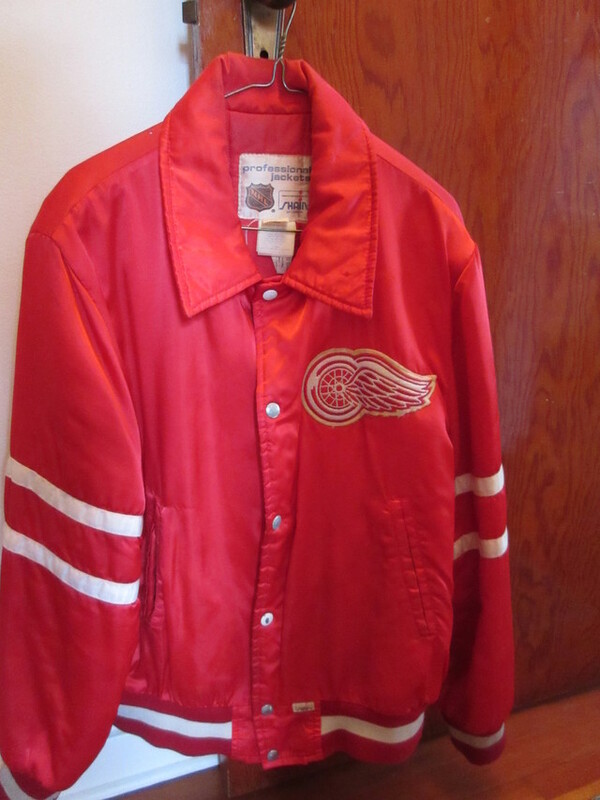 Official NHL Detroit Redwings Jacket for sale for $35.00. Red satin as shown in picture. Email or phone 250-837-4100 to arrange a time to view.